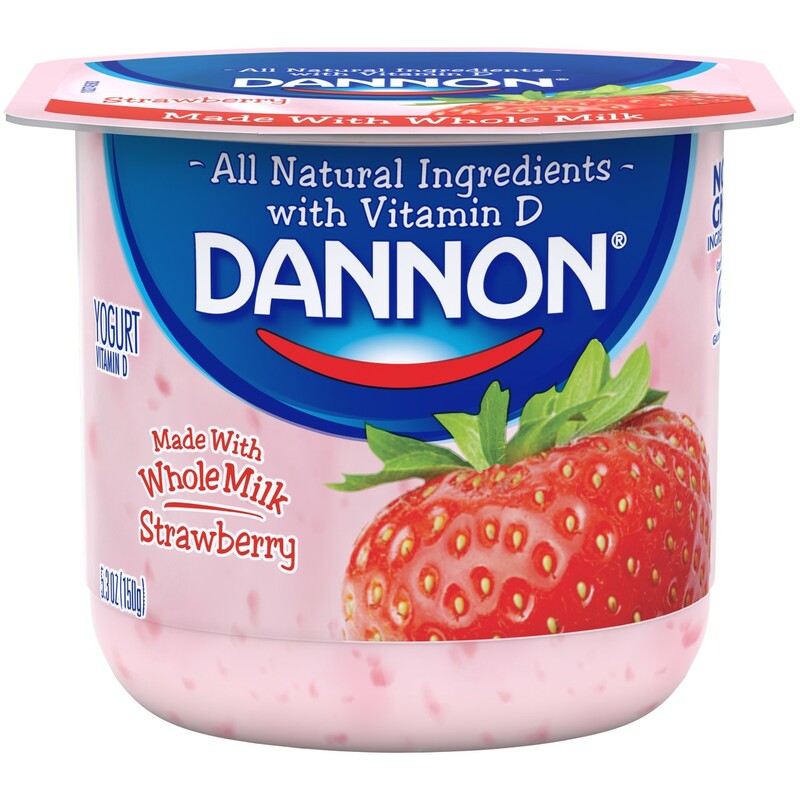 Today’s post is sponsored by The Dannon Company, Inc. All opinions expressed are my own. That desk right there? That’s where I’m supposed to spend most of my workday. 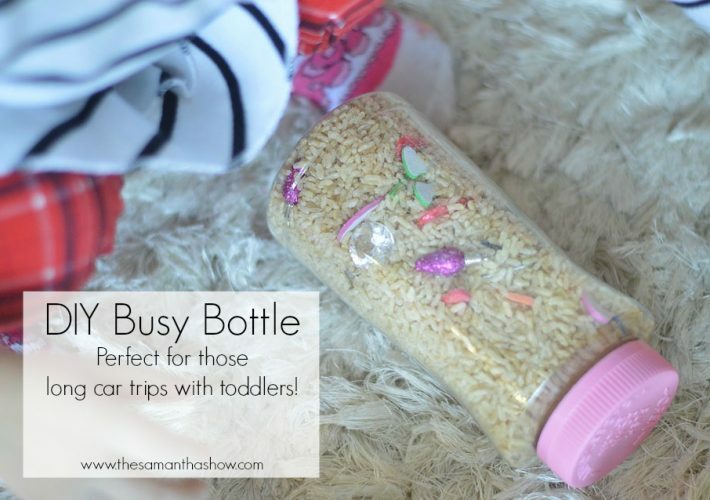 But as a busy mom, my workday is usually all over the place and wherever I can find the time. Maybe it’s on my laptop in the living room, maybe it’s on my phone in the school pick-up line, maybe it’s before bed while watching reality TV. My point is, I work when I can and where I can. You know what else I do when I can? Eat. I’ve gotten a lot better but for the longest time, I would eat scraps off of their plates or forget to eat all together. So unhealthy, right? But now that they’re older, I’ve made it a priority to eat healthier and find the time to go to the gym. Why do one without doing the other, right? 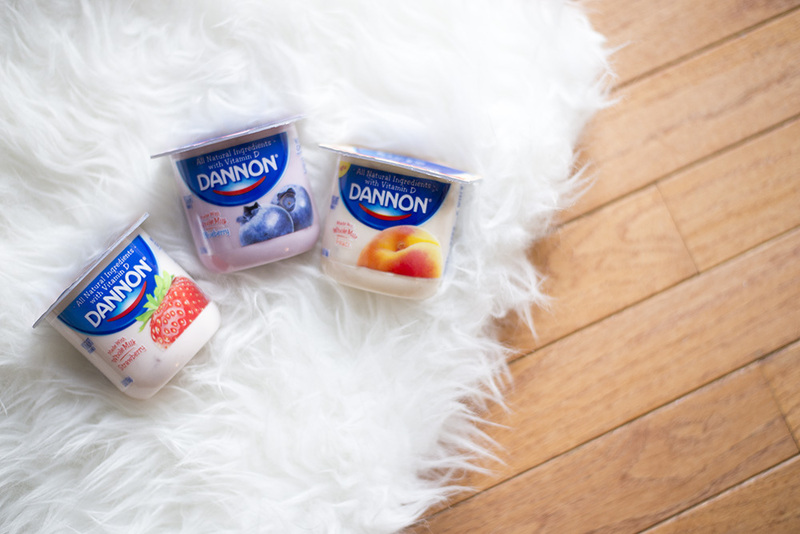 Our entire family has always been huge fans of Dannon yogurt. If I let them, my kids would eat a Dannon yogurt for breakfast, lunch, and dinner. Every single day. #obsessed. Fewer, non-synthetic, more natural and Non-GMO Ingredients. Milk from cows fed Non-GMO feed. To work directly with farmers they know to improve soil health, water usage, biodiversity, and animal welfare. Transparency by labeling the presence of Non-GMOs regardless of government regulations. By the end of 2017, all Dannon products will be made with only Non-GMO ingredients. They’re also working with farmers to plant non-GMO grains in their fields to feed their cows. Thus making them the only conventional dairy company in the US feeding Non-GMO feed to the cows. Pretty cool, right? My personal favorite component of their pledge? As of now, more than 90% of their milk is coming from farming operations under the Validus Certified system. What does that mean? Validus Animal Welfare Review Certification is awarded to farms that follow stringent animal welfare guidelines. Farms that receive animal welfare certification undergo a detailed assessment and audit of their on-farm animal welfare practices. Certification is awarded to farms which demonstrate compliance with the animal welfare criteria and standards established for their operation. The well-being of the cows is super important to me and I love that Dannon cares so much about their rights. Want to hear more about the amazing things Dannon has been and will be doing? 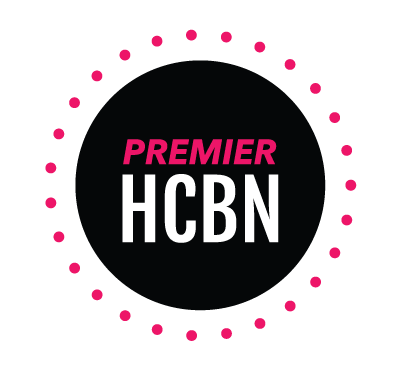 Check out this article on Mamavation! As moms we already have so much to worry about. Let Dannon take off some of the pressure and help keep your family healthy and happy. All natural ingredients, transparency, concern for the animals and non-GMO… what else could you want from a brand?! What do you think about these changes? How do you feel about them? Your office is so cute. Love that Dannon took the time to listen to their customers and made changes based on their feedback. High quality company! What a pretty desk set up! It’s always good to have yummy snacks on hand, and I love dannon yogurt! I love how cohesive your blog is!